Between 22nd June and 14th August 2015 our company fulfilled a contract entitled “Reconstruction of the highvoltage substation 6kV E105” on the premises of Mondi Štětí, Energy Division. 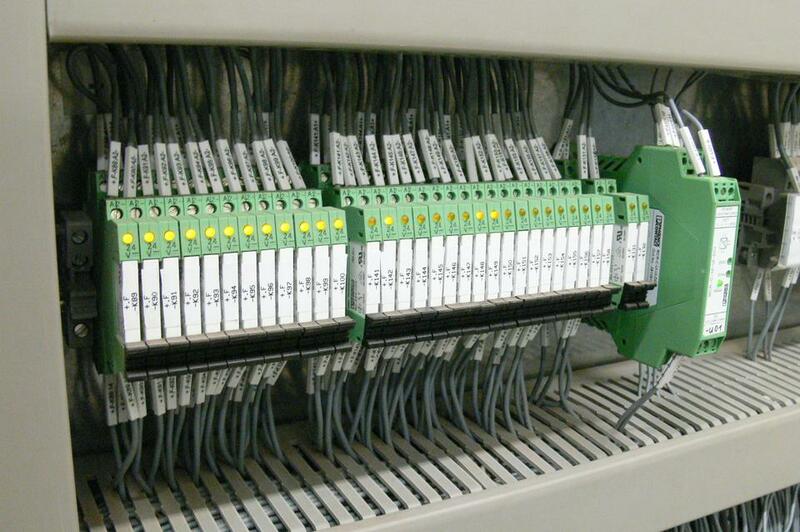 This substation powers the technology of the K10 boiler. 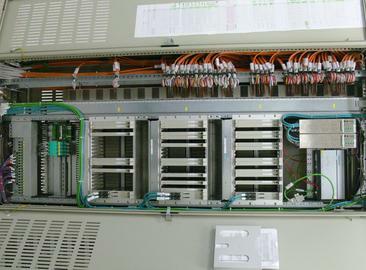 This contract involved dismantling the existing VH151 switchboard, with twenty-three arrays, and replacing it with a new UNIGEAR ZS1 switchboard produced by ABB, with eighteen arrays, including the preparation of design documentation. 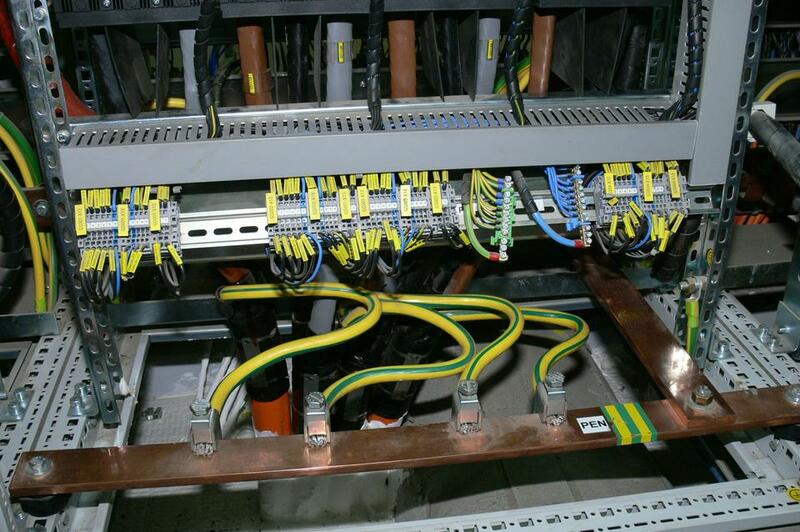 This work also included the disconnection of existing control and power cables and modifications to and the addition of cables in the cable space below the substation. 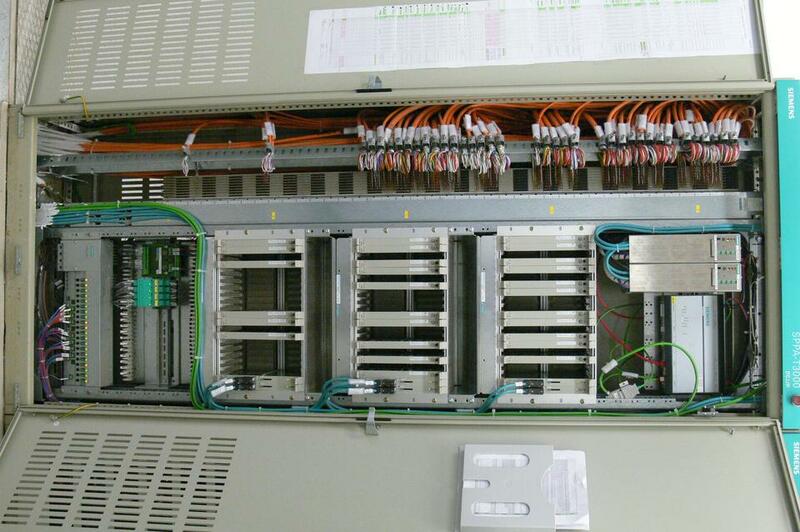 Structural adjustments to the floor were necessary for the installation of the new switchboard. In practice, this meant that it was necessary to make holes in the floor for power and control cables and to fix the steel frame for installing the new switchboard. This new switchboard was assembled in two steps, whereby nine chambers were set opposite each other. The customer required the existing cables, mostly power cables, to be preserved and some additional 6 kV cables to be coupled. 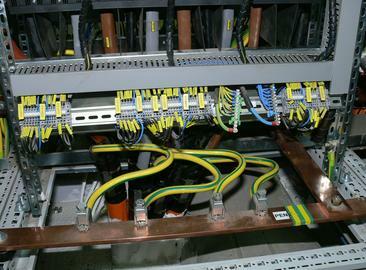 6 kV RAYCHEM terminals had to be fitted to all coupled chambers with power cables. 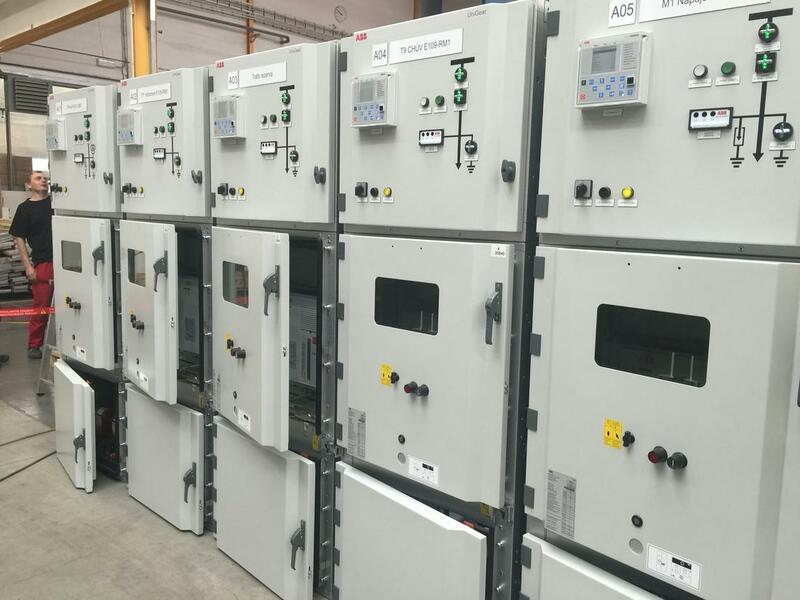 The first half of the switchboard was mounted in the presence of ABB’s supervisor, while the other half was performed solely by our employees. 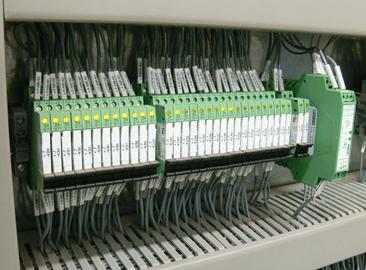 All calculations and protection settings were performed by ABB.